Very well organised. Lovely atmosphere. Felt very festive and great music. 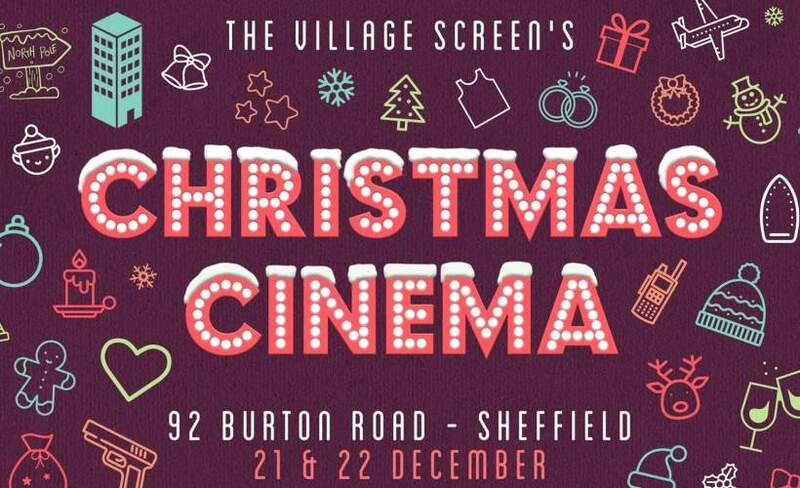 "Christmas Fun at Kelham Island"
Really enjoyable showing of Home Alone at 92 Burton Rod in Kelham Island, Sheffield. Some lovely craft beer and Nethwr Edge Pizza available. Really well organised and just a lovely vibe. I know. Christmas has started when I seemHome Alone. This is the second Village Screen showing I’ve seen. Really love them. Great atmosphere again this year x hope to see you again next year for The holiday? Lovely event. Beautifully presented venue, amazing huge deck chair with blankets for two with a great view of the film! Great drinks, food....a magical evening spent with my loved one.